Noir doesn’t get any better than this! Robert Mitchum and Jane Greer star as star-crossed lovers who meet when Mitchum is hired to find Greer… by the boyfriend she’s running away from. It’s a film with great everything: great performances, a great script, great direction, great cinematography… and the TMP favorite storytelling tactic of flashbacks, as a bonus. Out of the Past is not one to miss. I love when film adaptations of novels go right, especially when they’re adaptations of Steinbeck, one of my favorite authors. 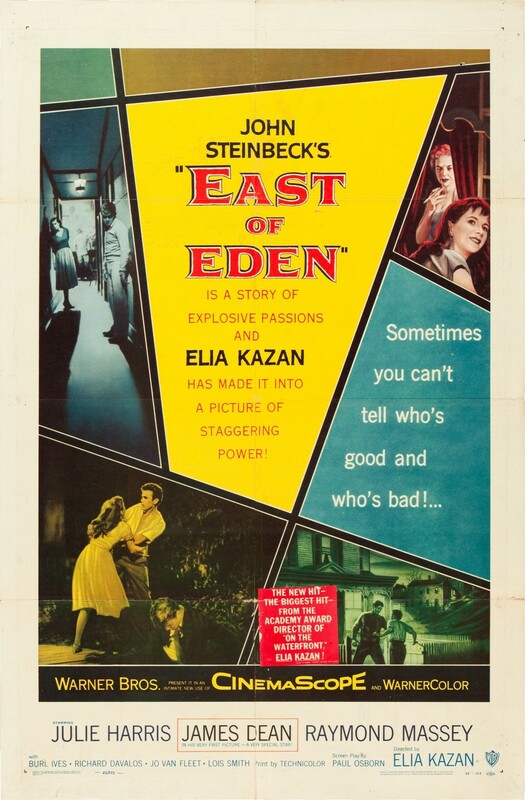 East of Eden is one of my favorite Steinbeck adaptations, based on his 1952 novel of the same name. Set in the Salinas Valley, the film follows a pair of brothers (James Dean and Richard Davalos) at odds over the affection of their father. One is seen as the “good son”; the other has a tense relationship with his father. The performances in this film are great and the cinematography is very nice. 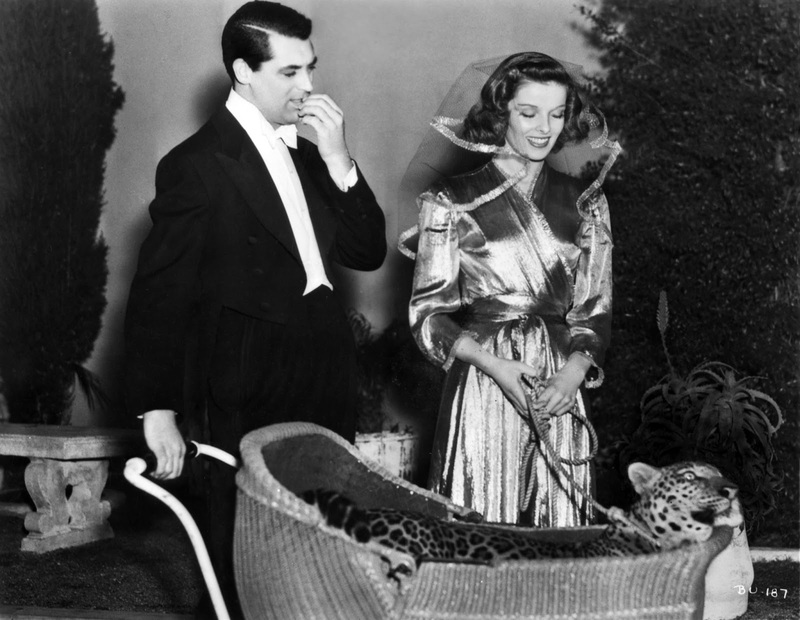 Cary Grant, Katharine Hepburn, and a leopard sharing the screen… what’s not to love? In this delightful screwball comedy, Grant stars as paleontologist David Huxley, who leads a relatively quiet and normal life until he meets the free-spirited Susan Vance (Hepburn). Susan’s brother has recently sent her a live, tame leopard. Susan, mistaking David’s occupation for “zoologist” rather than “paleontologist,” convinces him to accompany her to Connecticut to “bring up” the big cat. Complications, romantic entanglements, and plenty of fun ensue. I feel like I’ve recommended/gushed about this film approximately 4,278 times on this blog, but no amount of praise heaped upon it could ever be too much. The great Lon Chaney, Sr. stars in the title role, a man who had a bright future ahead of him as a scientist until his life’s work and his lady-friend were lost to his scheming patron. With his professional and personal lives crumbling, he ran off to Paris, and became a clown. 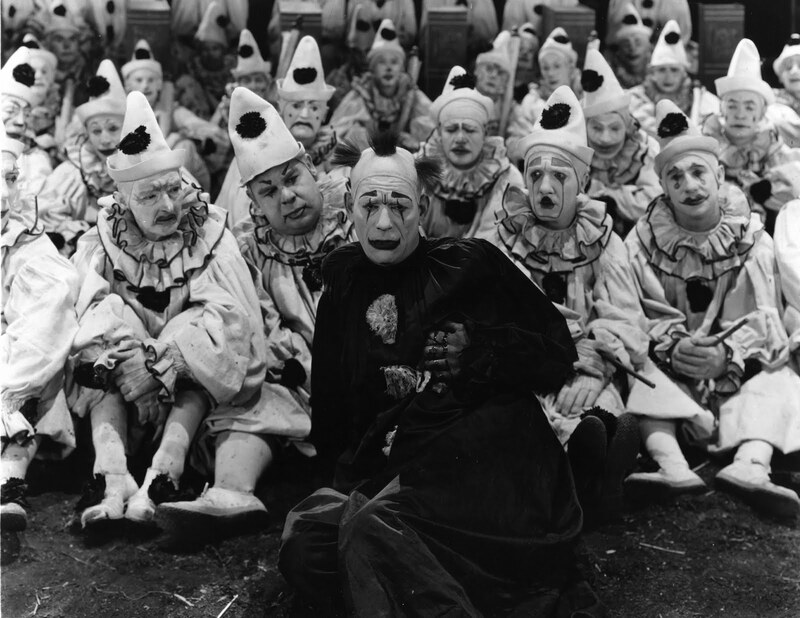 A clown who gets slapped all day long, by his fellow clowns, to the delight of a live audience. It’s a grim story, told very effectively, with stellar performances and a few surprising plot developments. Five and Ten was one of the very first films I mentioned on this blog, which makes it quite sentimental to me (Can you believe that was almost four years ago? ), but the lens of nostalgia has not distorted my opinion of this one: It truly is a good watch. Marion Davies and Leslie Howard star in this tale of a dime-store heiress (Davies), desperate to find her place in New York’s high society, who falls in love with an unavailable man. This pre-code deserves more attention than it gets. 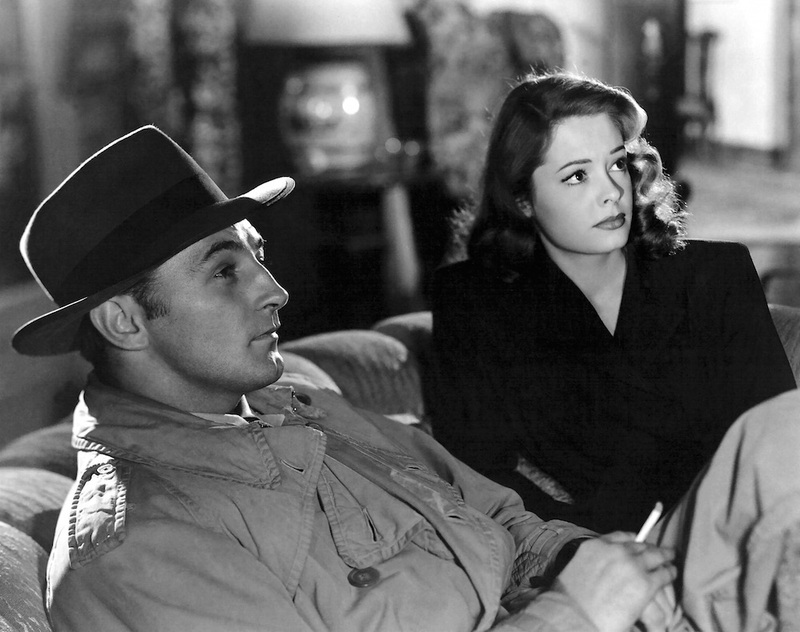 I totally agree with what you say about ‘Out of the Past’…one of my favorite noirs of all time, if not THE favorite. Some great stuff going on there. It’s so, so good. I got a Mitchum four-pack DVD set and will be reviewing it on the blog at the end of this month. That gave me good reason to watch Out of the Past again recently! It does, and I listened to it! It’s the TCM Greatest Classic Legends set. Thanks for the help, Lindsey!